There are two types of notice which can apply upon a termination of employment – statutory and contractual. Statutory notice is the minimum required by law. You can choose to give notice over and above this amount, but never less than it. Here’s what you need to know to get it right. You should note that continuous service is used to work out the notice period, so always check whether any previous service should be taken into account – for example, if the employee has had a former role with you or has transferred over through TUPE. 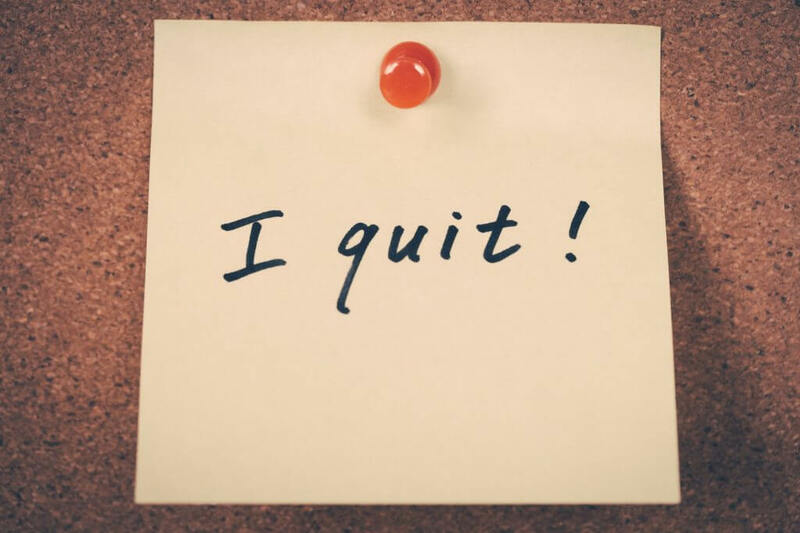 Employees may be entitled to a longer notice period depending on their contract of employment. If contractual notice and statutory notice differ, then you should always give the longer period of notice. If you don’t comply with an employee’s contractual entitlement, you’re under risk of a wrongful dismissal claim. Remember that normal notice should be given to an employee even if the reason for the termination of employment is redundancy. If the employee has at least 1 month’s service, a notice period applies in all but gross misconduct terminations. If you summarily dismiss an employee because you reasonably believe that they’ve committed an act of gross misconduct, you’re not under an obligation to allow them to work any notice, nor to pay them in lieu. In circumstances where notice is due, you may give the employee a payment in lieu of their notice – but only if you’ve reserved that contractual right. If there’s no contractual clause for PILON (pay in lieu of notice), you may be breaching the contract of employment if you pay the employee instead of letting them work their notice. As always, whether it’s giving notice or any other employment matter, you have 24 hour access to our experts if you need help – just dial 0844 892 2785 to speak to an adviser who will be able to answer your questions.